Once a while, I have to work on Excel sheet manually. 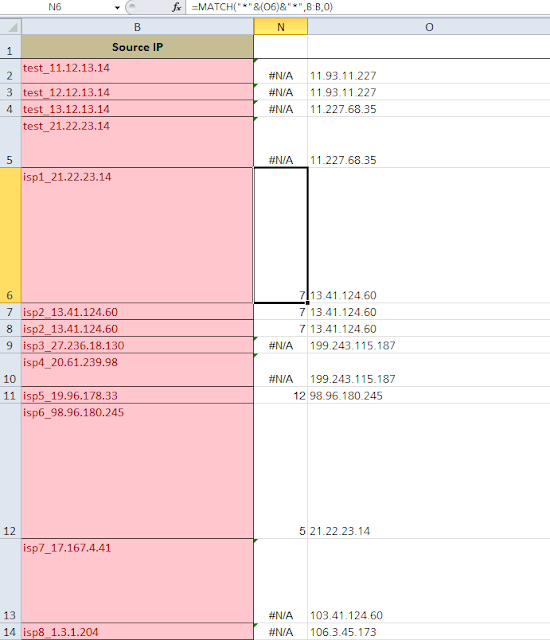 Today I have to search exported hundreds of ip addresses in a pre-defined excel spreadsheet to see if there is a match. It seems a easy work, but it took me almost an hour to find right formula. 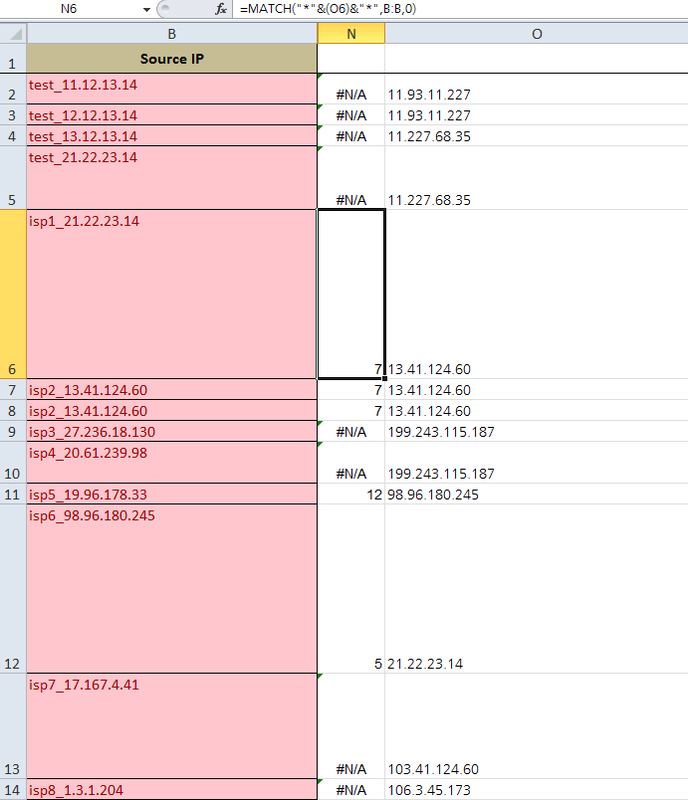 Column O includes all exported ip addresses. I have to manually search if those column O's ip addresses are appearing in column B's text. If yes, which row is it? 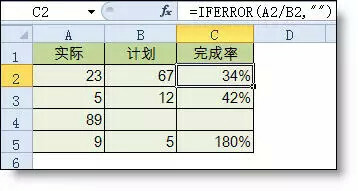 Formula is set at Column N.
As you can see from cell N6, the number is 7, which means the text in B7 includes O6's string. N12's number is 5, which means the test in B5 includes O12's string. Got a Excel file from other resource witch Column A is set as text. At the tail and start of number there are some spaces filled in, for example cell A1 is ' 4 '. My challenge is to convert whole column to numbers which can be used to do sum or other math calculation. it perfectly resolved this challenge as you can see from following screen shot. Note: trim will not work with the only space cell. Thanks reply from Hari Krishna.